Sealer Sales has a network of over 100 distributors in North America and we would like to highlight ABC Office which has a dominant online presence in office and business products and now packaging equipment as well! ABC Office provides fast, low-cost shipping options to most customers in the 48 contiguous states. (ABC also ships to Hawaii, Alaska, and several foreign countries.). ABC’s large warehouse ensures an ample supply of products so that customers receive orders in the shortest amount of time possible. We are impressed with the quality of service ABC Office offers to its customers from their lightning speed response to customer queries to their generous return policy. ABC Office also provides a library of resources to their customers from a blog of new equipment to office equipment faqs. 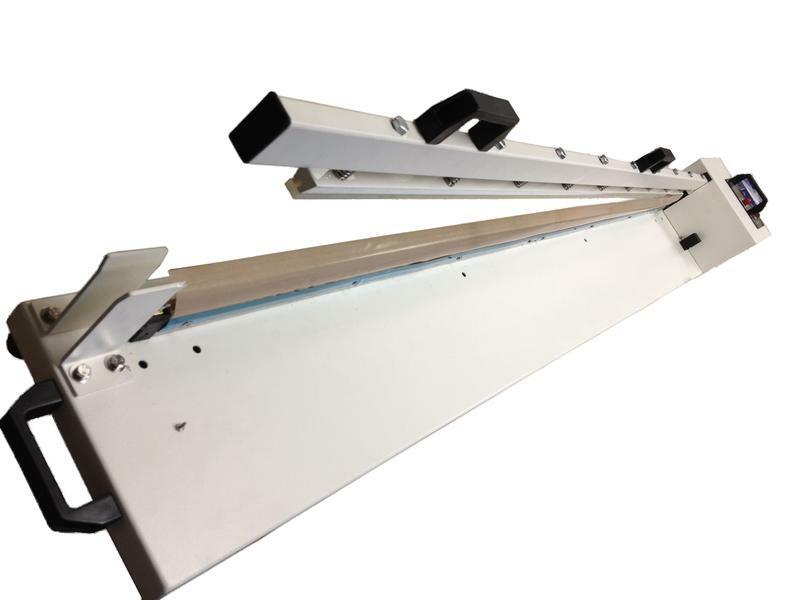 Searching for our newest Impresse FRM-1010 band sealer? Talk to the folks at ABC Office! Searching for a sealer to seal extra long lengths?